So you know my stance on cookies. The chewier the better. I do, however, make an exception for mollasses or ginger cookies. 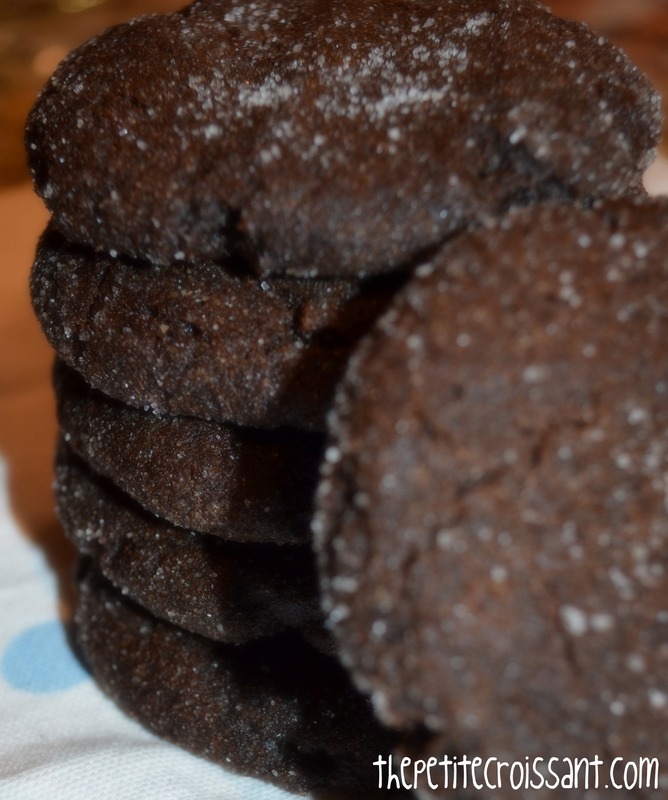 But now I’ve found a delicious chocolate molasses cookie that is chewy, so no more exceptions. And here’s a little hint for when you make these, TRY the dough. It’s seriously amazing.